On Tuesday, July 31st at 7pm join NYC Council Member and Queens Dems District Leader Costa Constantinides for a lively conversation about local politics and the upcoming fall elections. All are welcome to attend and refreshments will be served. 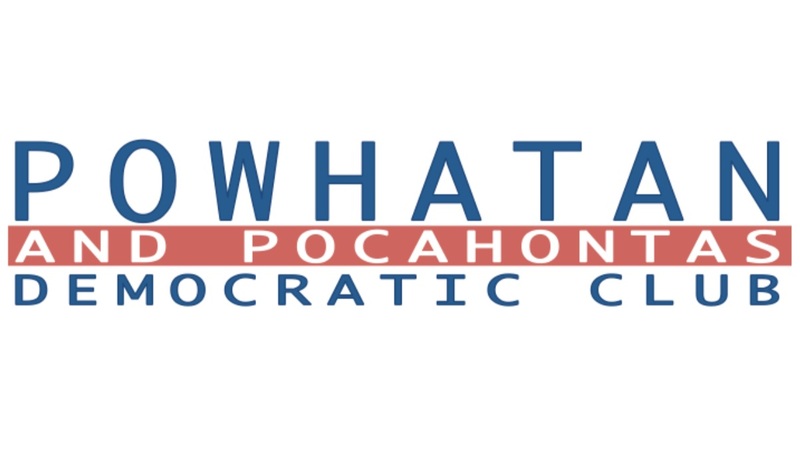 This event will take place at the Powhatan and Pocahontas Democratic Club located at 41-05 Newtown Road in Astoria.